This oil painting is a tribute to a new web series starting in November. 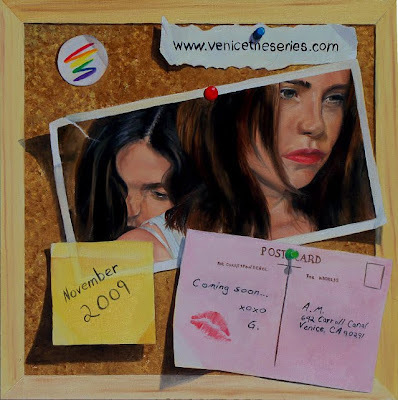 It is called Venice the Series and you can find out more info at www.venicetheseries.com . As always custom orders are welcomed. You can find more info on my web site www.artbyjoy.com . I have revamped the whole web site and now have originals and prints for sale, so be sure to check it out.